Belgian Health Minister Maggie De Block announced on the 21st of November that the Belgian National Insurance Institute Inami decided to reduce the healthcare fees for living organ donors. As of Spring 2017, living organ donors will not have to pay the non-refundable part of the healthcare costs linked with the care they will receive in the year following their admission to hospital for organ retrieval, for most of the health services. They will also be exempt from payment for medical consultations, bio-clinical analysis and radiology services provided from the end of the first year following the organ retrieval to the tenth year. The measure will be financed by a dedicated €263.000 budget and comes in line with the actual lack of organ donors, while more and more organ transplantations are achieved thanks to living organ donors. 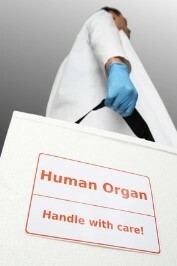 Living organ donors in Belgium in 2015 amounted to 90 including 57 individuals for kidney donations, while the number was respectively 67 and 63 in 2014 and 2013. 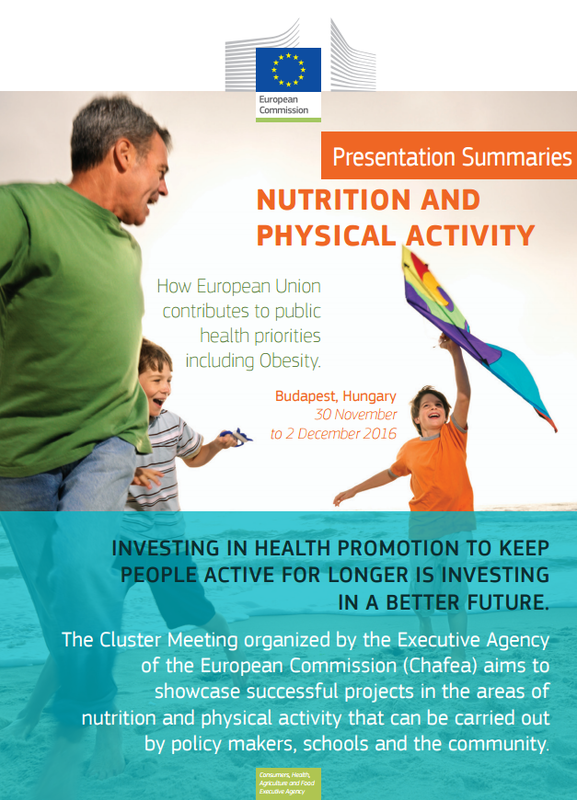 European Commission Executive Agency CHAFEA organized a conference on nutrition and physical activities focusing on how the EU contributes to public health priorities including obesity between the 30th November and 2nd December in Budapest. The meeting aimed to share the results of the projects co-financed by the European Commission under the 2nd and 3rd Health Programmes, to help exchange best practices, develop recommendations, and improve standardized methods of data collection about nutrition and physical activity promotion. Issues addressed included breastfeeding and recommended actions by Governments to support its development, the role of media and advertisement (e.g raising awareness of public health in journalism via health reporting training for journalists), physical activity in adolescence, nutrition and recommendations for Member States to improve the diet of the population and thus help fight NCDs, training of public and healthcare professionals to promote best practice in weight management (including organising school events and providing scholarships to healthcare professionals from lower-income EU member states), health promoting schools. The Hungarian Ministry presented some of the governmental regulatory actions undertaken in the country to prevent diet-related NCDs. These include the introduction of a public health product tax act on non-staple foods, mandatory daily physical activity classes in schools, restriction of trans fatty acids in foods and legislation on healthy public catering. The event was also the occasion to further discuss the EU Action Plan on Childhood Obesity and the collaboration of its 25 participating countries, as well as the EU Joint Action on Nutrition and Physical Activity JANPA (September 2015-November 2017), which addresses childhood obesity both in a health and economic approach, evaluating the expected cost for social budgets in order to ensure Member States invest in childhood obesity prevention, harmonizing the monitoring of the nutritional value of food available in different countries, in order to set “realistic and ambitious objectives for food reformulation”. The results of the Joint Action will be presented during the final conference to be held in Paris in November 2017. The Committee of Advertising Practice (CAP) announced on the 8th of December that all media targeting children (under 16 years old) or where children make up more than 25% of the audience will be concerned by the new UK rules banning advertising of unhealthy food high in fat, salt and sugar (HFSS food) from July 2017, including non-broadcast media. The measure will thus bring print, cinema, online and social media ads in line with regulation applicable to TV advertising. However, for ads showcasing promotions, licensed characters or celebrities popular with children in ads for HFSS food or drink will be partly exempted from the rules if they advertise healthier options. The measure comes in light of the rise in overweight, obesity and type 2 diabetes levels amongst children and adults in the UK, and the findings of studies showing that advertising greatly influences children’s food choices. Food and Drink Federation Director General Ian Wright stated that the group “fully supported” the new rules. The Obesity Health Alliance welcomes the new regulation but expressed concerns over the scope of the restrictions which only apply for audiences composed of at least 25% of children, noting that they provide insufficient protection as “a significant number of children could still be exposed to adverts for high fat, salt and sugary products”. 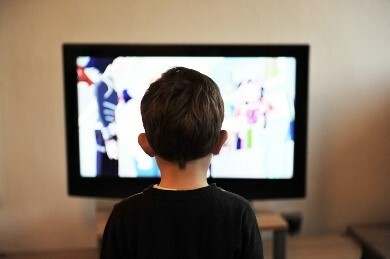 The move taken by the UK advertising industry complements the UK Government’s plan to reduce childhood obesity. More information in the BBC article here. 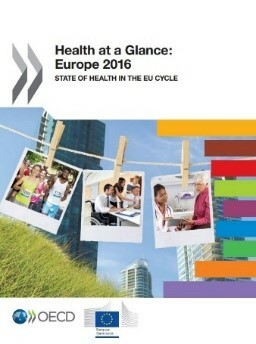 The European Commission published on the 23rd of November the joint European Commission/OECD 2016 “Health at a glance” report aimed at providing an overview of the health status in Europe and public health policies, the report indicates that policies that aim at promoting good health and preventing diseases as well as more effective healthcare could save lives and billions of euros in the European Union. The report highlights that while “life expectancy now exceeds 80 years in most EU countries”, a record-high level, the extra years do not always correspond to healthy life years, and points at the related costs of some €115 billion for EU healthcare systems. It estimates that the premature deaths of 550,000 working age people across EU countries from chronic diseases, including heart attacks, strokes, diabetes and cancer, cost EU economies EUR 115 billion or 0.8% of GDP annually. It highlights that “further investment in prevention, along with measures making it easier for people with disabilities to work, would bring significant economic and social benefits in EU countries. It would also help countries achieve the ambitious targets in the United Nations Sustainable Development Goal 3: Good Health and Well-Being”. The report also shows the great discrepancies in access to healthcare amongst regions and countries, calling on Member States to focus policies on reducing financial barriers to healthcare, strengthening access to primary care, and reducing excessive waiting times for healthcare services. Speaking upon the release of the report, EU Health Commissioner Andriukaitis stressed that the report “provides useful information for Member States to shape their actions on health across all policies”, noting that it outlines the need to continue efforts to ensure increased accessibility of healthcare in Europe. A related infographic is available here and a summary video here. 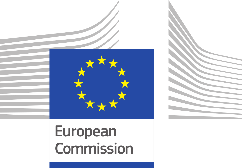 On the 23rd of November, the European Commission opened a consultation for the mid-term evaluation of the 3rd Health Programme which runs since 2014 for a seven-year period until 2020. Addressed to all interested stakeholders, the consultation aims to provide feedback to the European Commission on the 3rd Health programme, with the aim to inform the report of the Commission on the mid-term evaluation of the programme. Input received will be considered by the Commission to assess whether the objectives of the programme are met, and whether improvement would need to be ensured. An online form is available for stakeholders to respond to the consultation, which is open until the 23rd of February 2017. The results of the evaluation including the consultation’s outcomes will be transmitted to the European Parliament and to the Council by mid-2017, and be available publicly. More information is available here. About the 3rd Health Programme: The Health Programme is a multi-annual programme operating as the main financial scheme for the European Commission to support and finance activities in the field of health for a period of seven years. The Third Health Programme has been dedicated a €449.4 million budget for its duration until 2020, to address major health challenges defined in its objectives including cross-border health threats and disease risk factors, which include tobacco and alcohol consumption, chronic and rare diseases; and to ensure continuous innovation in heath.